Sorry, we are currently sold out of 'Beautiful Faceted Black Jet Cushion Bead Stand'. Please check back later. 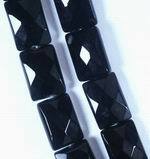 Sorry, we are currently sold out of 'Egyptian Black Faceted Jet Oval Beads'. Please check back later. 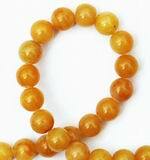 Sorry, we are currently sold out of 'Golden Yellow Chinese Topaz Beads - 8mm'. Please check back later. Sorry, we are currently sold out of '84 Multi Watermelon Tourmaline Rondelle Beads'. Please check back later. Sorry, we are currently sold out of '30 Unusual Bone Skull Beads - Individually Carved'. Please check back later. Large Shiny Gold Disc Metal Button Beads - Unusual! Sorry, we are currently sold out of 'Large Shiny Gold Disc Metal Button Beads - Unusual!'. Please check back later. 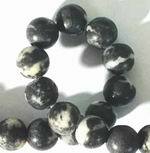 Unusual Tektite Nugget Beads - from outer space!